Bing! Bang! Boom! 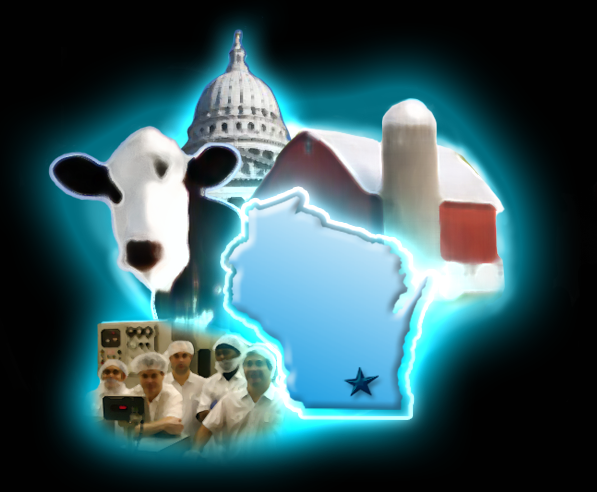 Ice Cream Company manufactures their delicious products in their family plant in Madison, Wisconsin. They employ the best ice cream folk around and are extremely proud bring you highest quality and most innovative ice cream products in the world. Thank you for stopping by, and we hope you enjoy some Bang!! today!